Field Closure: Saturday 20th April 2019. 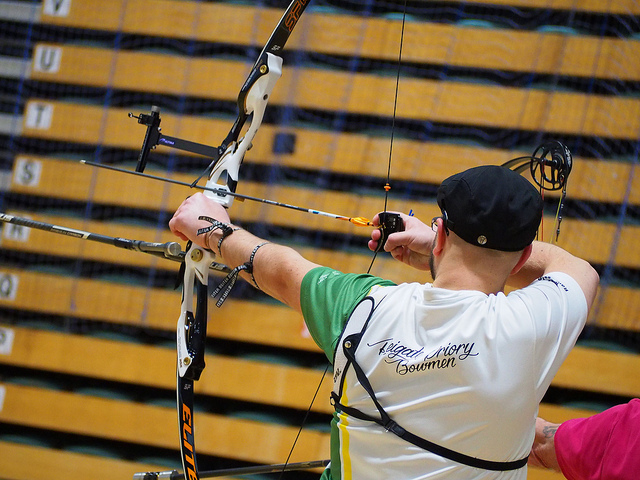 Members, please be aware that the range will be closed on Saturday 20th April 2019 as it is being used to host a combat archery event by JK Archery UK. 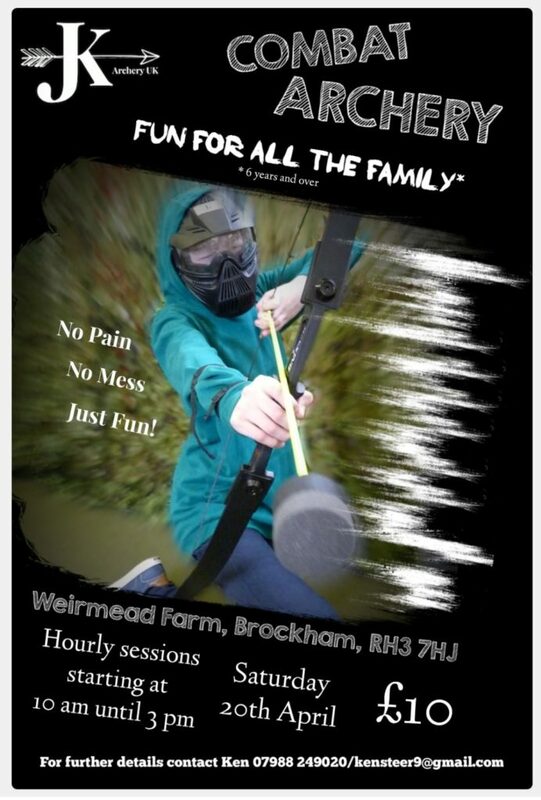 Due to the range closure, RPB members have the opportunity to have a go at combat archery at £5 per hour. The field will be open again for members as usual on Sunday 21st April 2019. Reigate Priory Bowmen was founded in 1905 and at that time was known as Reigate and Redhill Archery Club. In 1948 the name was changed to the Club’s present title, so as to reflect the fact that it met to shoot at Reigate Priory Cricket Ground. In 1983 it was no longer practical for us to shoot the Old Reigatians Rugby Club field (where the Club moved to in 1956), and we moved to our present location, at Weir Mead Farm, Brockham. The Club has around 65 members and shoots throughout the year. We run several club competitions and social events including BBQs and fun shoots for members. We also arrange, for a small extra fee, indoor shooting on Tuesday nights in Feb/March. Error: Error validating access token: Session has expired on Wednesday, 17-Apr-19 10:36:39 PDT. The current time is Tuesday, 23-Apr-19 14:15:50 PDT.